info_outline This gig has been. 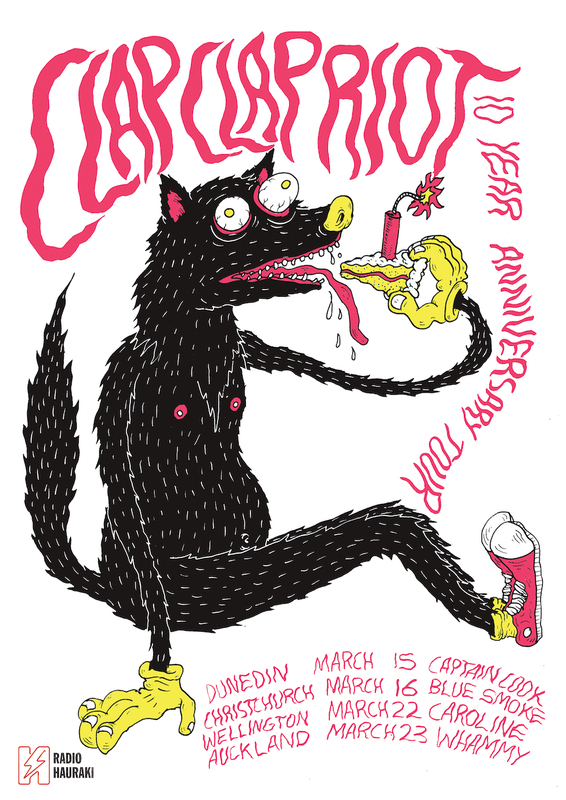 Indie rock darlings Clap Clap Riot are pumped to announce their ​10 Year Anniversary Tour​, which will cover top to tail of New Zealand this March. 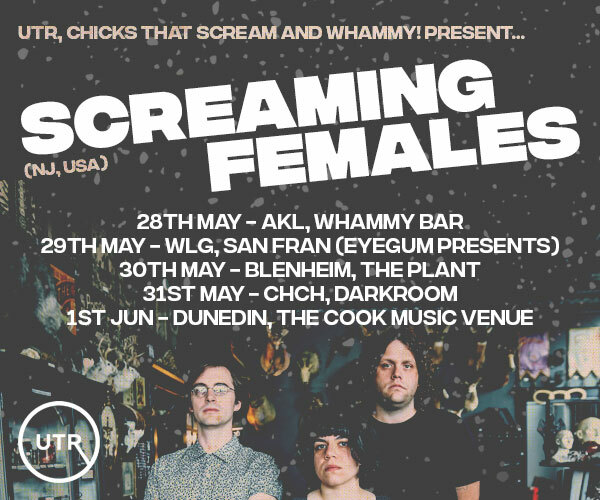 Started in Canterbury by a group of high school friends, the dynamic five-piece solidified their place as a kiwi staple over a last decade with one EP, three full-length albums, a string of NZ music award nominations, and countless live shows with the who’s who of local and international acts. 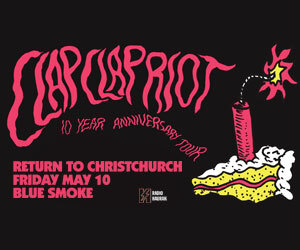 To mark their decade’s long existence, Clap Clap Riot will play four dates, taking their energetic live show to Dunedin, Christchurch, Wellington and Auckland. 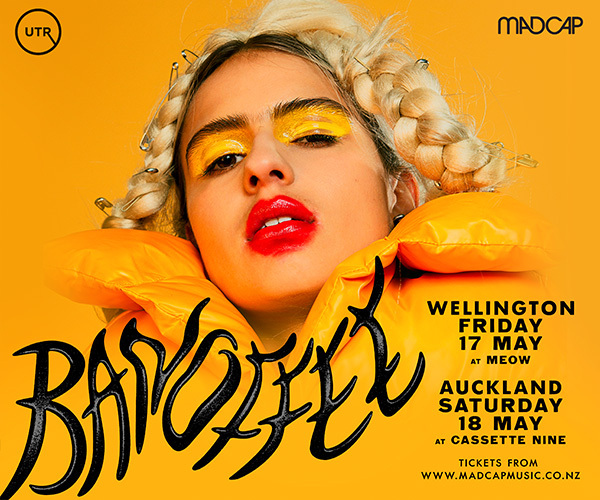 As part of the tour, fans will be taken on a journey through all the hits and lesser known delights, plus hear new material from a forthcoming release which is currently being recorded with Tom Healy at Auckland's The Lab studio.